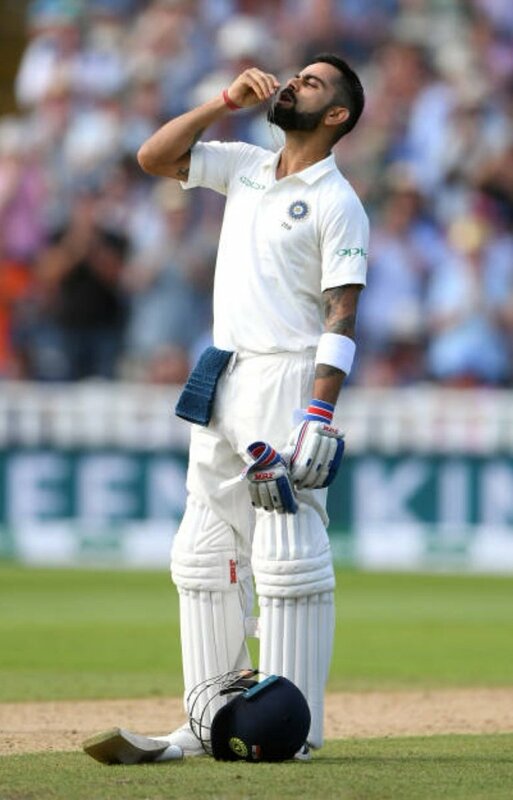 Indian Skipper Virat Kohli Showed is amazing Talent out Side of india again, He Placed his First century Against England in the 1st Test Match Between India and England. He Scored 22 Fours and one Six. In the Middle James and Broad troubled Kohli with their Bounce, But he showed Immense Patience stood their.